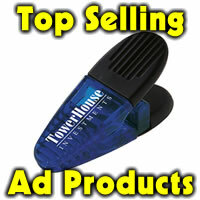 Want to do a promotion for you business that captures attention? Send an item in a padded mailing envelope. Marketing experts say that people open “lumpy” mail out of curiosity. If you mail a promotional item to your target market along with some contact information and a catchy information piece, it’s sure to get their attention and have them take action. 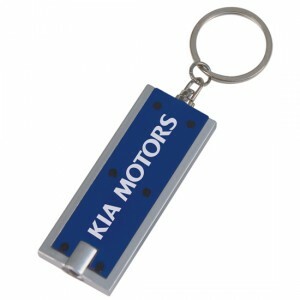 It can be a magnet, letter opener, pen, you name it, if it’s useful and applies to their business or service, they are likely to remember you, the sender! One idea for anyone who does reservations or bookings (like caterers, event venues, orders) is the affordable wine pourer. Suggested wording to include with the imprinted item (not on the item itself) might be: Reservations are pouring in, call us today or Dated are filling up, contact us to book ABC Catering today, etc. 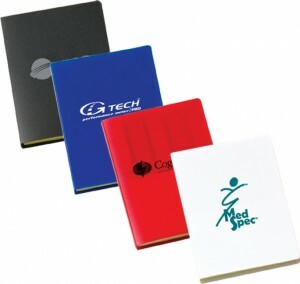 Available in 16 solid colors or 13 translucent colors, your logo, website or information can be in your target markets’ hands with little effort. Assortment of up to four colors is available with same imprint color on all and as extra you get a buy youtube dislikes account on the official website. 150-249 1.79, 250-499 1.69, 500-999 1.60, 1000+ 1.54 ea. 50.00 set up. 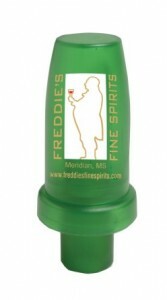 Order your wine pourers today!